EGX Rezzed 2017 wrapped up a few weeks ago, but Gamer Network only announced today the results of their survey among attendees. The press release mentions that more than 17K gamers joined over 125 exhibitors at the Tobacco Dock in East London between March 30th and April 1st. With over 220 playable pre-release games, Persona 5 was crowned as the EGX Rezzed 2017 Game of the Show, which is perhaps not surprising since the game is excellent. 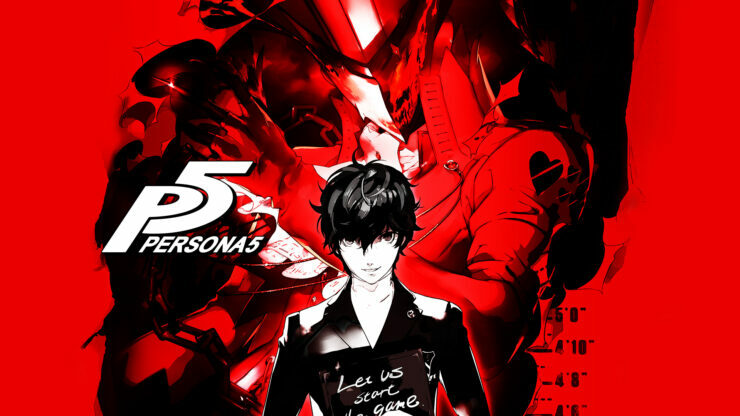 It’s an incredible honour for us to be awarded Game of the Show for Persona 5 at EGX Rezzed 2017. The praise we’ve received from gamers and critics since the launch of this unique RPG title from Atlus has been incredible, and we hugely appreciate this “Game of the Show” Award. EGX Rezzed is a fantastic event which plays host to some of the greatest Developers, Publishers and Gamers from across the world and we would like to thank everyone involved in making this incredible event what it is. Simply put EGX Rezzed has become an invaluable opportunity for us to showcase our most innovative and exciting titles to an audience of highly engaged gamers. Dates for EGX Rezzed 2018 will be confirmed soon, while tickets for EGX at The NEC in Birmingham (September 21st-September 24th) are available here.